A great number of people using Groove Music, the digital music streaming service developed by Microsoft that offers music streaming through subscription or purchase through the Windows Store. Over 38 million tracks of good music are waiting for you to listen, purchase and download from the Groove catalogue. 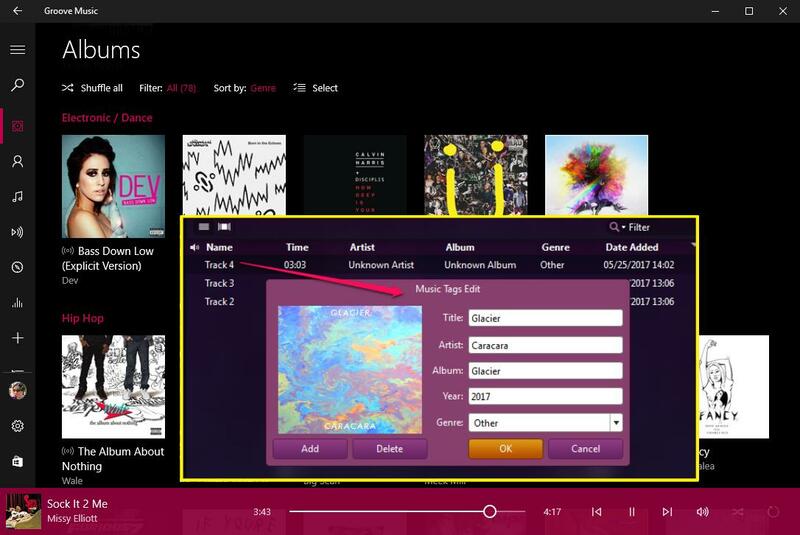 Some of you may think of a Groove Music app to download music from Groove and enjoy those lovely songs as you wish. Just read on this article and you will learn some small tricks of Microsoft Groove downloading. 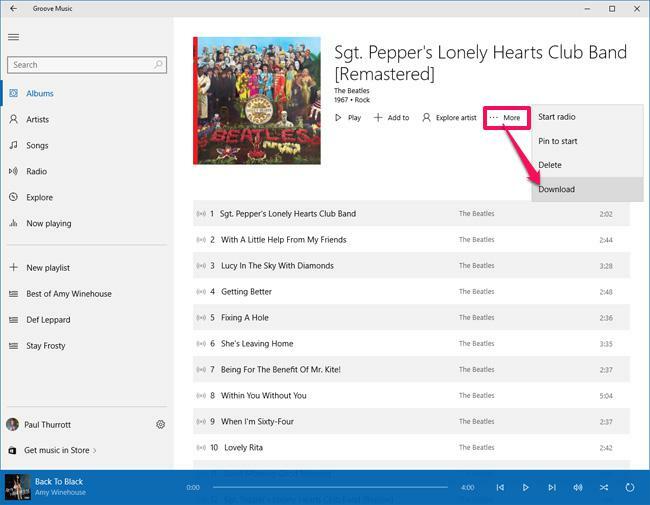 It is typically easy to get Microsoft Groove downloaded on your Windows 10. You just need to launch “Start Menu” and open the Microsoft app store. Go search “Groove” and click on the “Groove Music”. Click on the “Install” button to download Groove Music app. 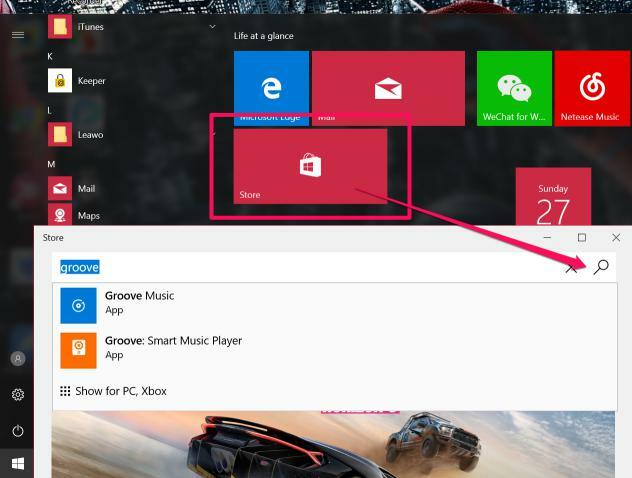 After finish the installation process, you can use the Microsoft Groove on your Windows 10 any time. With the Groove Music Pass and sign in with your Microsoft account, you get access to Microsoft’s catalog of online music to stream or download Groove music for offline use. The pass is valid on Windows 10, iOS, Android, Xbox and the web, with prices per month varying per region. 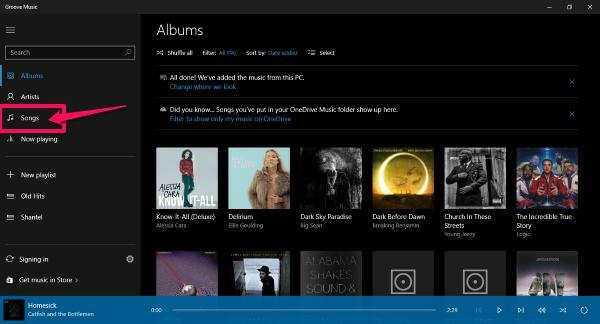 Groove Music app downloads your favourite songs for offline listening by your choosing. You can set albums, songs and playlists for offline playback by hitting the three-dot menu and selecting “Download.” You need to remember that you can only have 5 of the Groove Music apps download at any one time. So be sure to head into your account (through the settings menu in Groove) and ensure any previous devices have been deactivated. You can only remove one Groove music app download function every 30 days. 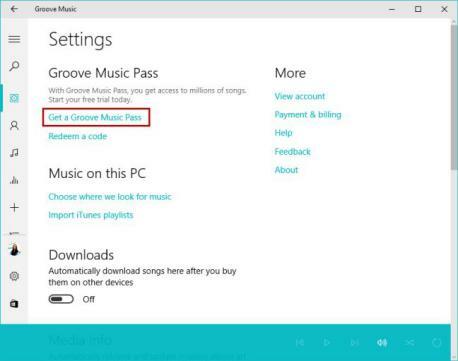 Groove Music download service can only support 5 of your devices and it would stop when you stop paying the Groove Music Pass. 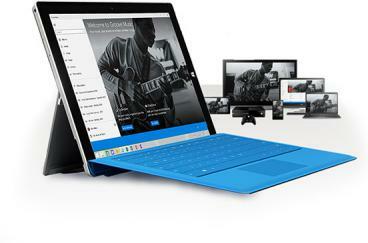 So it will be perfect to find a better way of Groove music download without limitations. Leawo Music Recorder will be the best helper you will have. 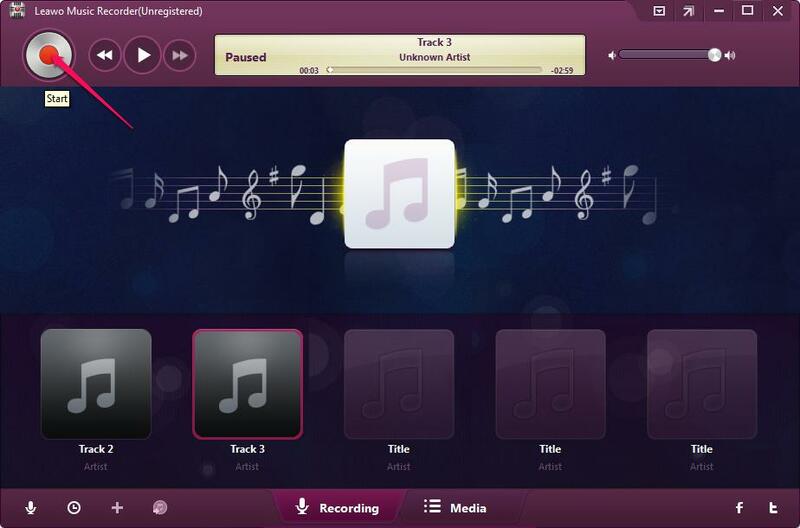 Leawo Music Recorder is a great Microsoft Groove downloader with many features like music recording and music editing. What’s more, Leawo Music Recorder can help you record music from YouTube. Let’s see how easy to use it for Groove Music downloading. 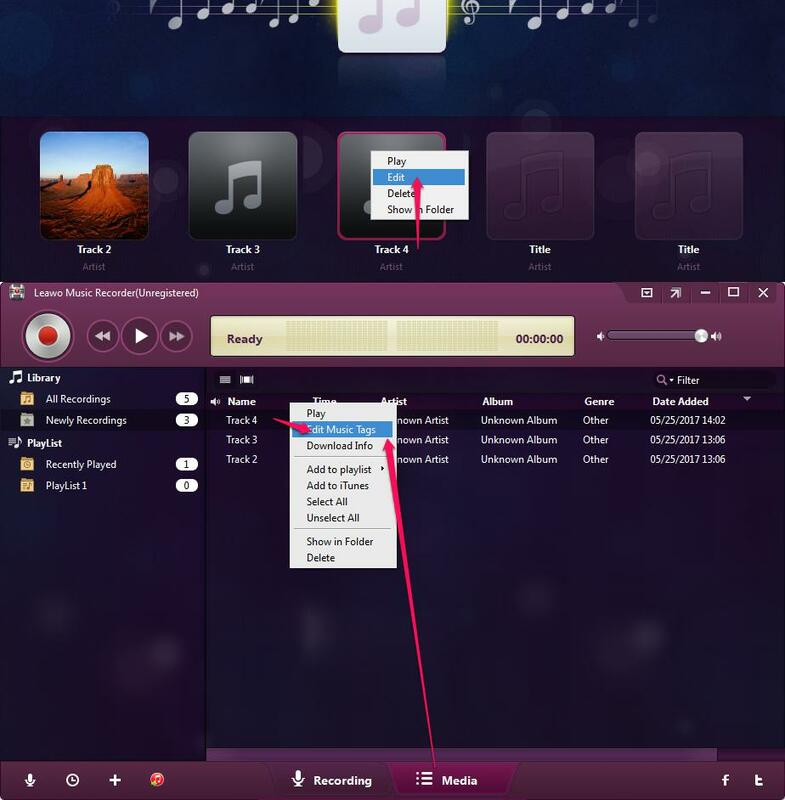 Launch Leawo Music Recorder, click on the microphone icon on the lower-left corner, and go to “General” panel. 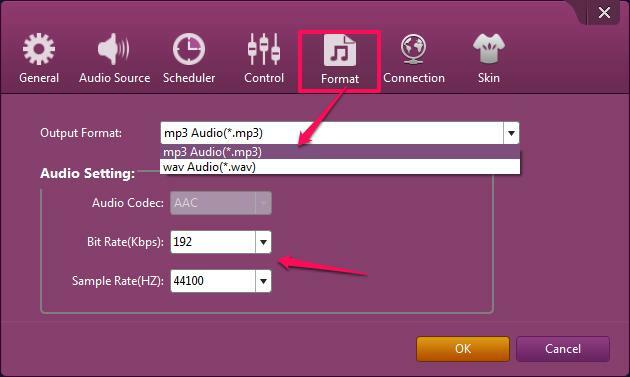 Choose output folder location for the audio files you record from Groove. Go to “Audio Source”, choose “Record Computer Audio” to enable the recorder record from Groove Music. 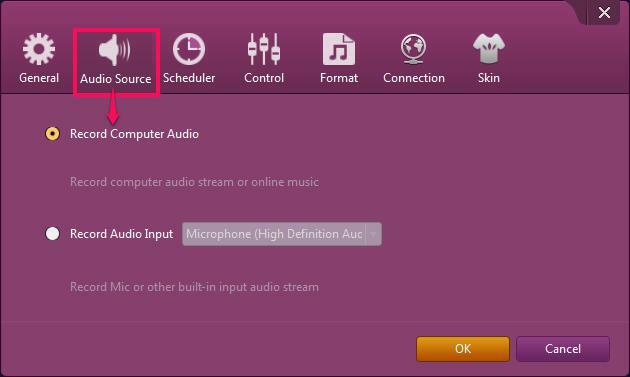 In “Format” panel, output format and audio quality can be adjusted. You can save the output music as MP3 or WAV. 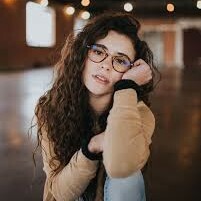 Bit rate and sample rate can be changed to different rates for the best music quality. 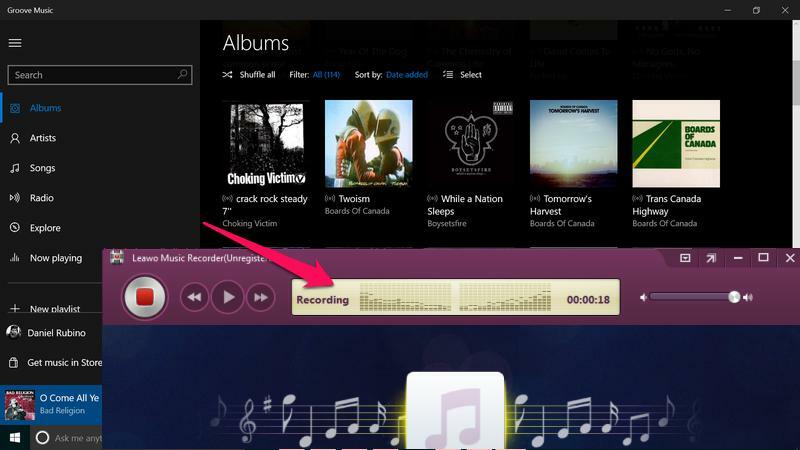 Click on record button to activate recording mode before you play the online music. It will be ready to start recording once the audio starts playing. Play the music and you can see it is recording the audio now. Leawo Music Recorder will stop recording automatically when the music stops playing. 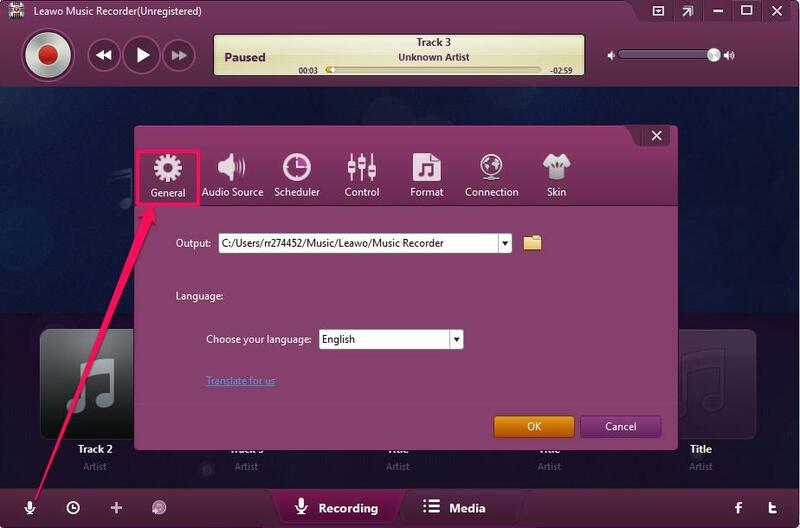 This Leawo Music Recorder can download music info from music database during the recording process. If you want to change a cooler album pictures for your downloaded songs, of course you can modify them by yourself. You can also go to the Media Library for more settings. For those new created Groove songs, you can right click on the new tracks and edit the music tags as you like. Then you can enjoy your music in all of your devices anywhere in anytime! 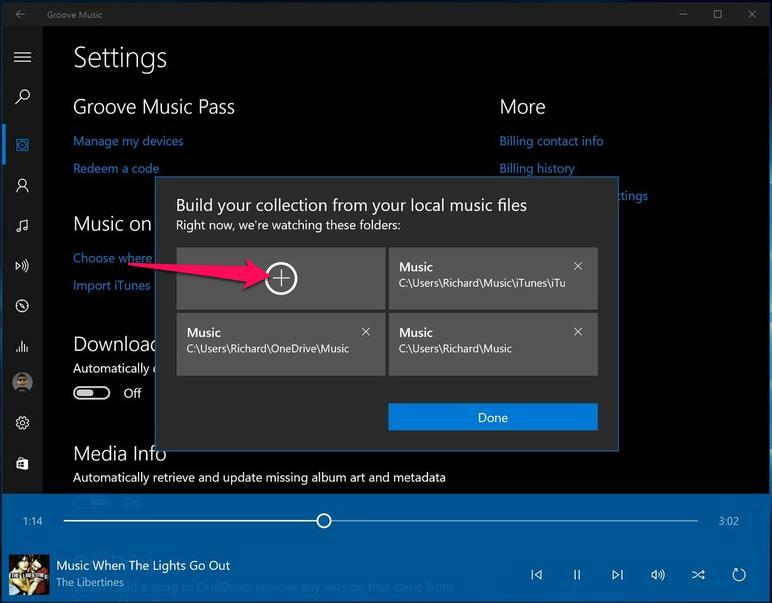 Groove Music app won’t let you miss any of your music collection. It’s straight forward to import your iTunes Music to Groove. It only takes you a few steps to sync all your songs in this app. Step 1: Launch Groove Music app and click on the cog icon to open “Settings”. Step 2: In the “Music on this PC” – “Choose where we look for music” and add your iTunes folder and local music folders. iTunes music library can be found in “This PC\Music\iTunes\iTunes Media\Music”. Click “Done” to save the change. Groove will import your new purchased iTunes songs to Groove Music App continuously. If you don’t see any update, just click on the “Import iTunes” option next to the “Choose where we look for music”. All your music will be in the right place.